Our Third Black Label Series beer release, Southern Hemispheric Black IPA. Following on from Cascadian Howl Black IPA, we wanted to launch a beer that has a distinctly Southern Hemispheric flavour and boy does it. 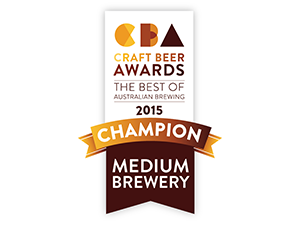 Chucking in some of the best of the best Aus & NZ hops, this Black IPA is like no other. We've loaded it with Wakatu, Motueka, Enigma, Galaxy and Vic Secret - what you see isn't what you get. The aroma and flavour is full of tropical fruits but the colour is black as. At 6.9% ABV this beer slips down pretty well as the temperatures begin to warm up. 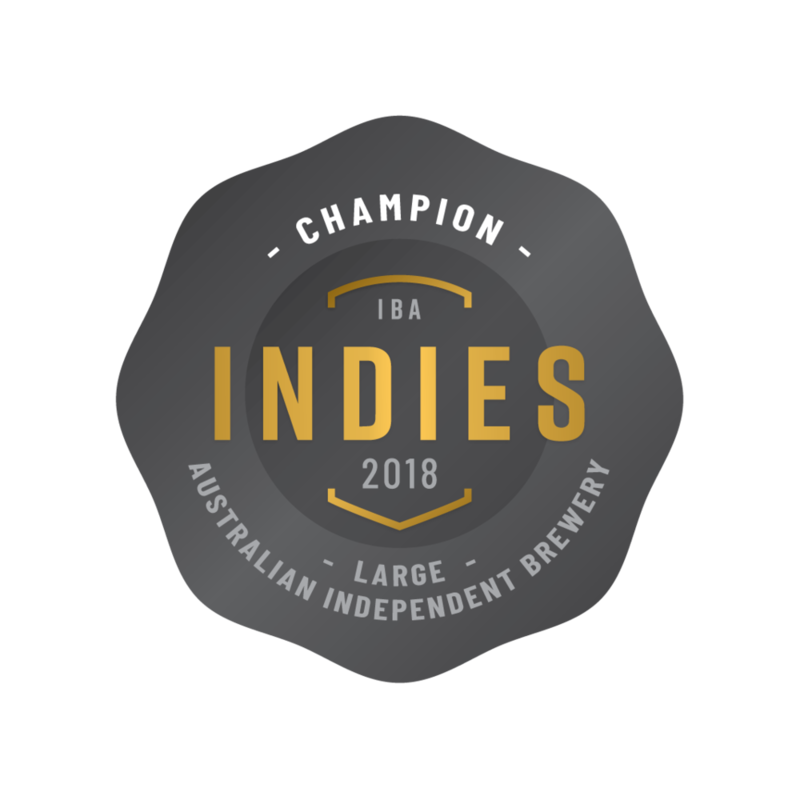 We'll be launching it nationally in cans and hosting events around Australia at the following venues : Royal Albert Hotel Sydney, The New Brighton Hotel Manly, Carro Bowlo Newcastle, The Old Canberra Inn ACT, Saint John Craft Beer Tassie, Mongrel Brisbane and Bendigo on the Hop for Vic.